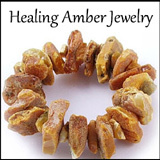 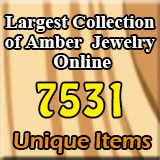 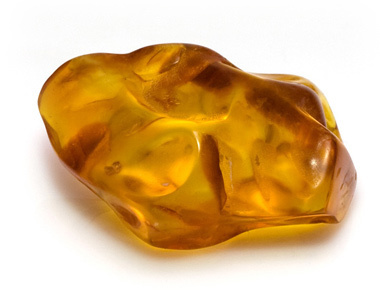 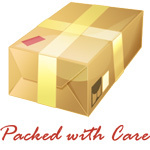 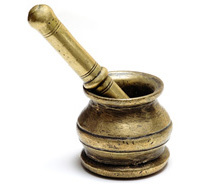 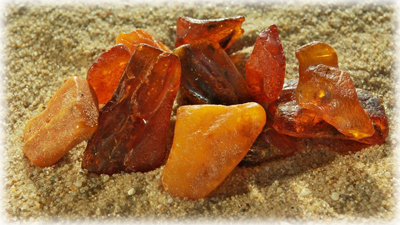 Cart contents - Amber Jewelry Store | Online Gateway to Amber Necklaces, Bracelets, Prayer Beads, Baby Teething Necklaces, Pendants, Amber Stones with Insects and Amber Earrings. 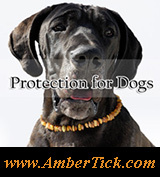 Authenticity tags provided by Amber Standard certification system. 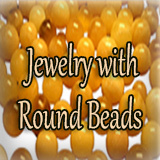 Wholesale customers are recommended to register on the site in order to get full benefits. 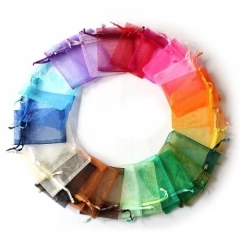 Organza are available in different size, but we will select the ones that match the products purchased.